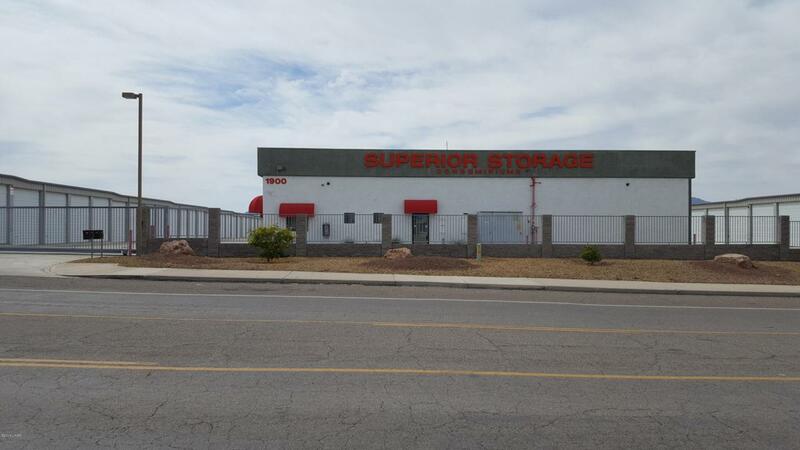 Great Location on this 35 foot storage unit with 13 high door. 1 mile from the Windsor Beach launch ramp. Remote controlled access and private bathrooms.